Obedience is a learned behavior. While visiting Houston this past week, I had the opportunity to see how animals learn obedience. The bird trainer came out with a macaw on her hand. Placing the brightly colored bird on its stand, she had the bird’s full attention. Certain gestures of hers told the bird to lift its claw, wave, give her a kiss, flap its wings and perform a variety of assorted antics and tricks. The macaw’s name was Louis and his reward was an unshelled nut which he pecked open with his sharp beak in great delight. 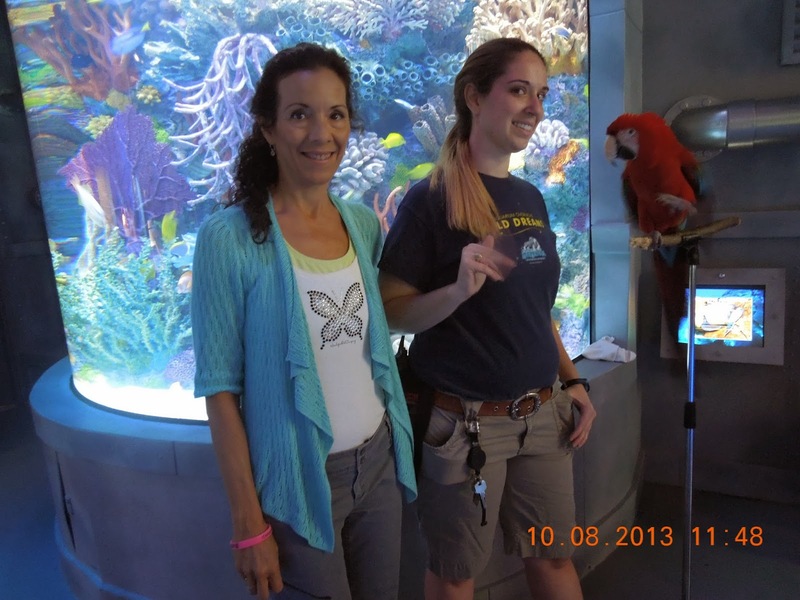 One thing I noticed was how intently the trainer gazed into the eyes of the macaw. Her eyes never left his and vice versa. The bond they had established was obvious. “It takes years to train these birds,” she explained. “How long do they live?” I asked. “Most live till they are in their 80s,” the trainer replied. In a similar way, we humans learn obedience. From the time we are infants, our parents teach us how to obey and we receive rewards for doing so. Then we move on to adulthood and God takes over the training. Did you know it pleases God when we obey Him and that He rewards his children even more? The question I have for you today is : have you learned to obey God? When you hear that still small voice that says “Clean off your desk”, “Pay your bills”, “Go exercise”, “Call your mother,” do you listen? More importantly, do you obey? If you want to see more fruit in your life, may I encourage you to practice obedience? Obedience is a learned behavior, but when we surrender our lives to the Holy Spirit, He enables us to do what we are called to do. Nothing pleases our Lord more than immediate obedience. We all know the phrase “Don’t put off until tomorrow what you can do today” right? What is it that the Lord is calling you to do today? What have you been putting off? God will not show us the next step until we have obeyed what he has already asked us to do. Your thoughts on this topic are much appreciated. Please comment and until next time, keep looking up! These days, we have the ability to “super-size” many things in our life: from burgers to burritos, from lattes to fries. People love to super-size, don’t they? But what about when it comes to our prayers? 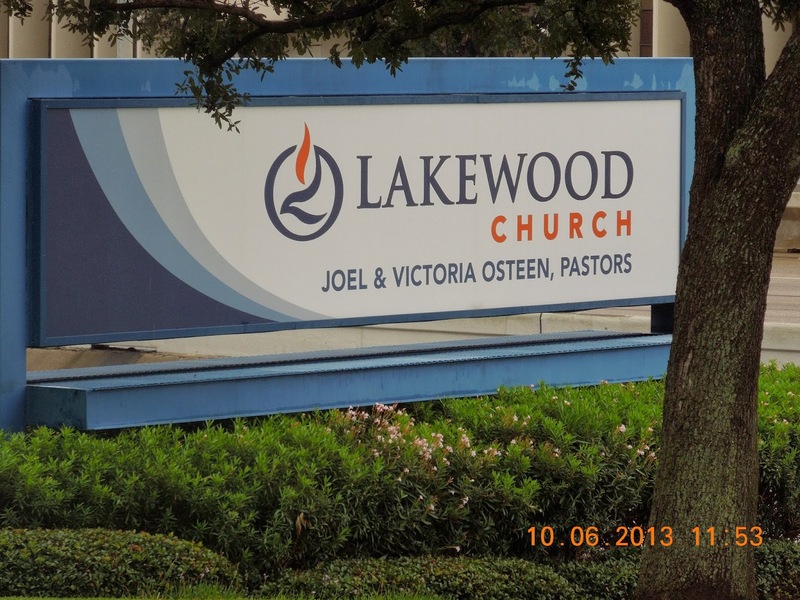 This past Sunday, I had the exciting privilege of attending service at Lakewood Church in Houston, Texas and Pastor Joel said something that really struck home. He said we need to pray God-sized prayers. Now I know we all have dreams, desires and wishes we would love to come true. I also know that many of you are praying folk. Some of you are even great prayer warriors as they say in Christianese. As a strong believer in the power of prayer, I have seen God do great things in my life in answer to prayer. A favorite verse my dad had memorized was James 5:16 which says that the fervent prayer of a righteous man has great results and it is so true. Really? Luke 11:11 says “Which of you fathers, if your son asks for a fish, will give him a snake instead?” and John 16:14 promises us that when we ask in Jesus’ name we will receive and our joy will be full. How’s that for motivation? My question for you today is how big are your prayers? Better yet, how big is your God? The more we understand how good God is and how much he loves each one of us, the more comfortable we will be asking for his blessings. Today I encourage you to super-size your prayers. I promise it will increase your faith and give God a chance to show you His great love!